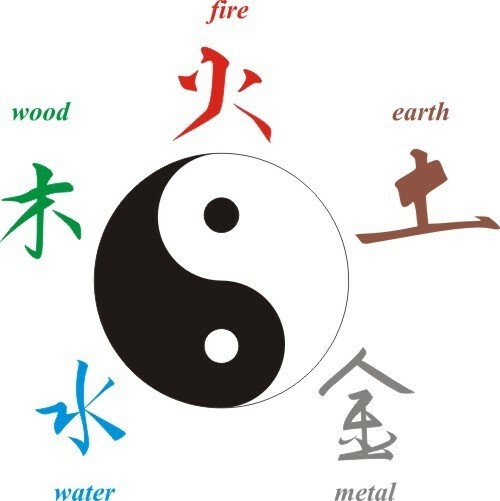 It is often simple changes that create positive Feng Shui energy. I’m thinking about one of my clients who kept breaking his legs, arms, wrist and more. His wife moved out, believing there was a ghost around. There were certainly a few things wrong with the energy in their house, and one of the culprits was such a simple thing. Feng Shui is amazing at clearing out bad energy in the surroundings, and it has many rules, tools and techniques to do it. But there is also a lot of common sense involved. How often is our priority how the home looks, instead of how it feels? And if something goes wrong, don’t we often take a sledge hammer to crack a nut, or, as my phrase dictionary explains it – use disproportionately forceful means to achieve a simple objective? In my clients’ case, their sledge hammer was to sell their home to save their marriage, and the husband’s bones. They were so unhappy about it though, and it was going to cost them a lot of money and hassle. I cleared the energy for them and made several recommendations. One of them was to remove from the wall above the fireplace in the centre of the house, (the centre being one of the most important areas of a home), a batch of fearful-looking knives and swords, a proud collection from past travels and hobbies. They made me feel uncomfortable, so I can’t imagine how the wife felt, living day and night with the energy they gave off. And as for the husband – well his broken bones told all. His chi was being chopped about. A year on, and the couple are living together peacefully in the house. No more broken bones, no more swords and knives around, and certainly no ghosts, at least not in this house. So, as Spring approaches, and we get in the mood for spring-cleaning , it’s worth considering how our pictures and ornaments make us feel – happy or uncomfortable? If it’s the latter, perhaps it’s better to remove them or re-locate them to a less important area of the home.